Enjoy and Use Our Equipment 24 Hours a Day! 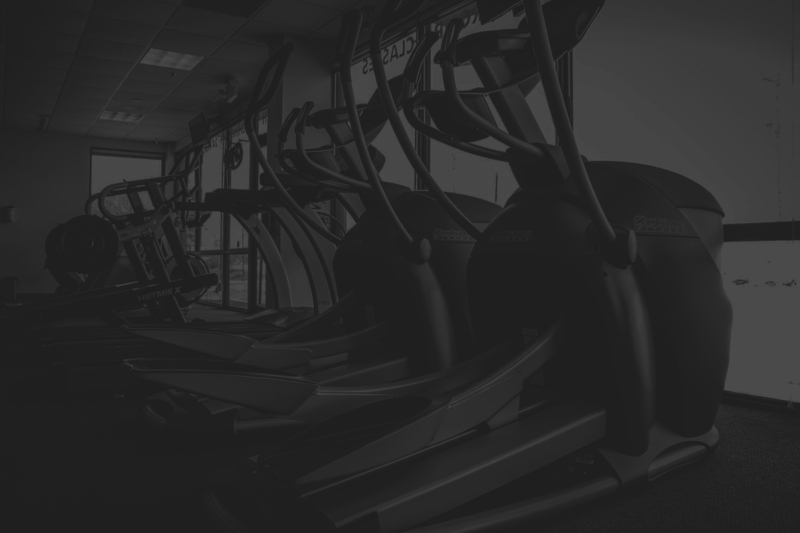 Our customized equipment was installed with flexibility and members in mind. Enjoy your workout and reach your potential. Safety is our top priority. All circuit machines are equipped with a QR code. Simply take a shot of the code and enjoy full instructions and workouts sent directly to your smart phone. Don’t let hours of operations interfere with your workout. We are open 24 hours a day 365 days a year. Enjoy awesome equipment and squeaky clean facilities. A positive atmosphere and knowledgable staff are waiting to achieve your goals together. 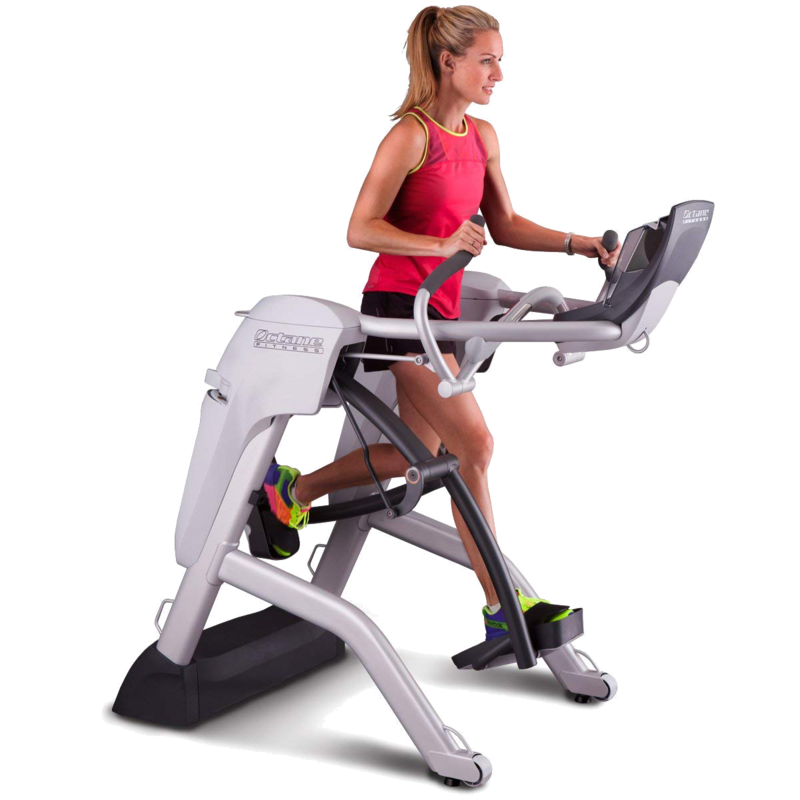 Improve your endurance and stamina with our wide range of cardio equipment. As the only gym in Onslow county with the HIIT Mill X and the Zero Runner, we supply machines with members in mind. 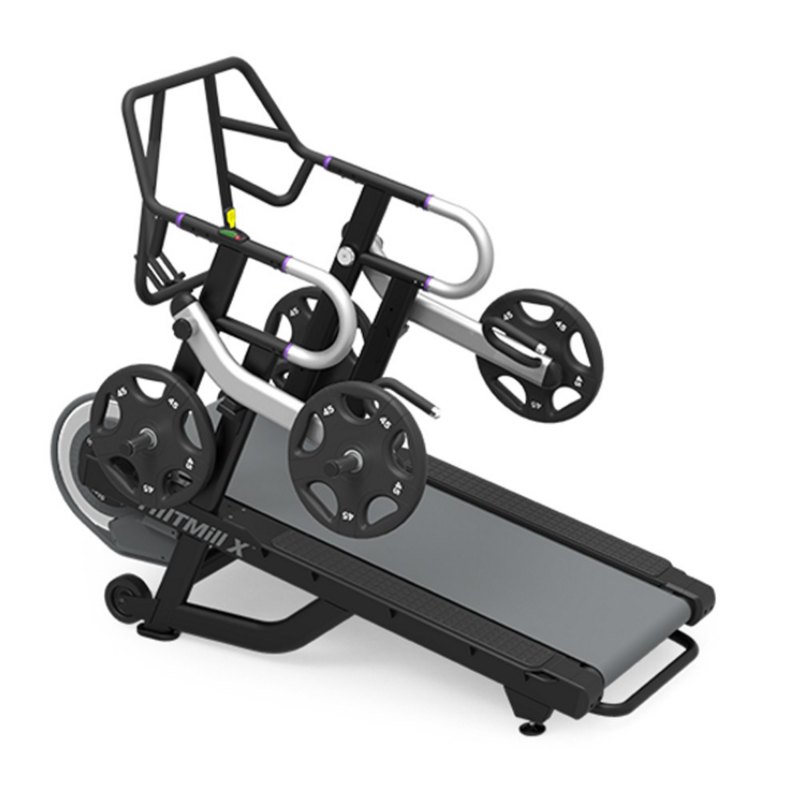 Dual purpose machines make it easy to create a full-body workout. Each machine is equipped with a QR code to ensure safety and proper technique. From Leg presses, ab machines, bicep curls, and lat pull down machines, start safe and effective weight training with us.  From dumbbells up to 100 lbs, a wide range of kettlebells, and free plates, increasing your muscle mass is easy and convenient. Our certified personal trainers are available to help you design a free weight program to fit your lifestyle. Grab a group of friends or make new ones! Our group classes range from private partner training to an 8 person circuit class. Get the personalized attention from a certified trainer with out the heavy price tag. We're always updating our class schedule, so check back soon! Have a special request for a class? Email cliff@exssfit.com and we will customize a training session just for you! EXSS Fit offers no-boundaries training and group classes in a fully functional mobile gym facility and permanent training studio in Jacksonville. Serving Eastern North Carolina from Jacksonville to Wilmington, we bring the gym to you! Why limit your fitness to hours of operation and inconvenient class schedules? EXSS Fit works around your life ensuring your goals are achieved and maintained. Start working out on your terms. Monthly gym membership plans fit around your schedule and needs. Start today!